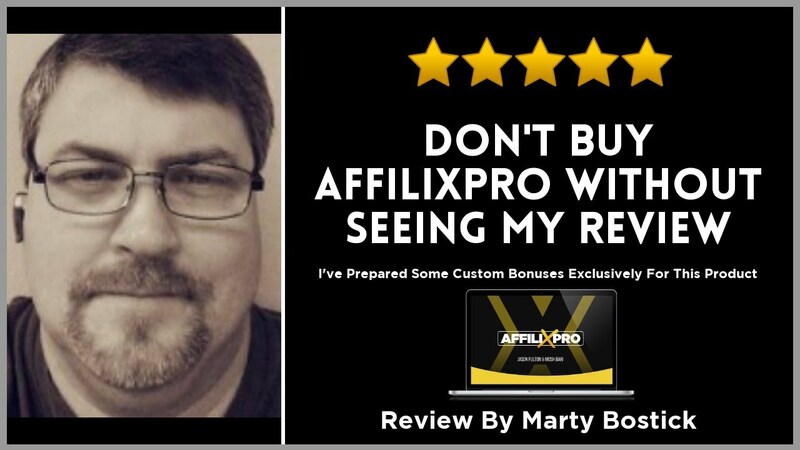 In this review, I have prepared a full set of custom bonuses as well as a comprehensive walkthrough of the AffiliXPro Affiliate Marketing System. 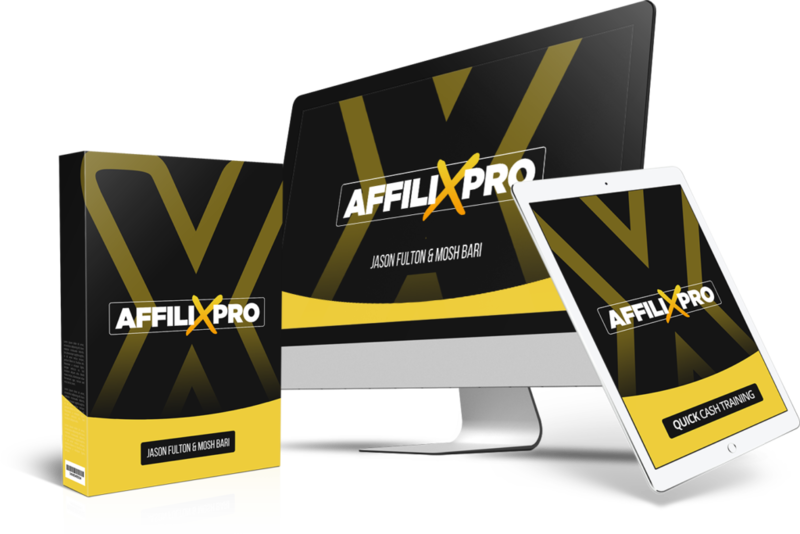 On March 25th, 2019, Mosh Bari and Jason Fulton launched a new product on the Warrior Plus marketplace named “AffiliXPro“. The product is a pretty well-design platform that is based on WordPress as it’s foundation with a bootstrap loader and design interface on top of it. The platform seems pretty well-rounded in terms of functionality and in my opinion, is geared towards the beginner affiliate marketer that needs a helping hand in the right direction. There are about 20 or so, pre-selected ClickBank products with good stats and gravity rating that you can simply enter your CB (ClickBank) username and have it generate a link for it. This makes it a snap for the newbies who just created their CB account. There is a nice page builder with drag-n-drop widgets to quickly build out the pages, even if you don’t have any design or graphics skills. You will hear that there is built-in social traffic with the platform, which is true, but I want to expand on it a bit. The SNAP (Social Network Auto Poster) is used to facilitate posting to social networks from the user’s dashboard. I have personally used SNAP for many years and I am an API developer for them as well. It will take a little bit of time to create all the social accounts and hook them up, but once completed, it’s pretty much hands-free on building social signals from the offer campaigns you create. There are several OTO’s and upsells that provide some good strategy and training around affiliate marketing. These are useful if you are just starting out, but not required in my opinion. The only big turn-off for me is that while watching other reviews and creating my own after buying the frontend product, I was under the impression that the DFY (Done For You) templates to promote the existing ClickBank campaigns that you can generate the links for would be included. What i discovered only after being granted access to the membership area, was that you have to purchase the $197 (price at the time of the launch) DFY OTO. 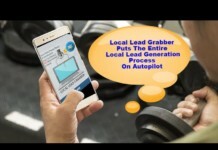 This was pretty misleading in my opinion and would tend to force a new affiliate marketer into having to purchase them in order to be productive with ready-made templates. I was under the impression that the DFY 20 templates were early access to future launches that were coming around later as described. All in all, the frontend product is worth the money and is still a great way for someone to get started without having to buy domains, hosting or more expensive page builders and editors. I almost forgot, the product also has a large selection of integration options for the major AutoResponder mailing platforms out there. I would still highly recommend the product to the beginner -> mid-level marketer. More experienced marketers most likely have all the tools they need in this space. I’ve created several custom-tailored bonuses to go with this offer if you purchase through my affiliate link. The countdown is almost over on my launch bonuses and once it is, I’ll be taking those offline and replacing them with less expensive bonuses for future customers. Get your copy before the timer runs out by visiting my full bonus overview page using the link below the timer. Overall, I gave this product a strong rating because I know the product authors and they have a good support model for their customers as well. The product is a no brainer for beginner to intermediate affiliate marketers who want an all in one inclusive toolset for promoting affiliate marketing offers.